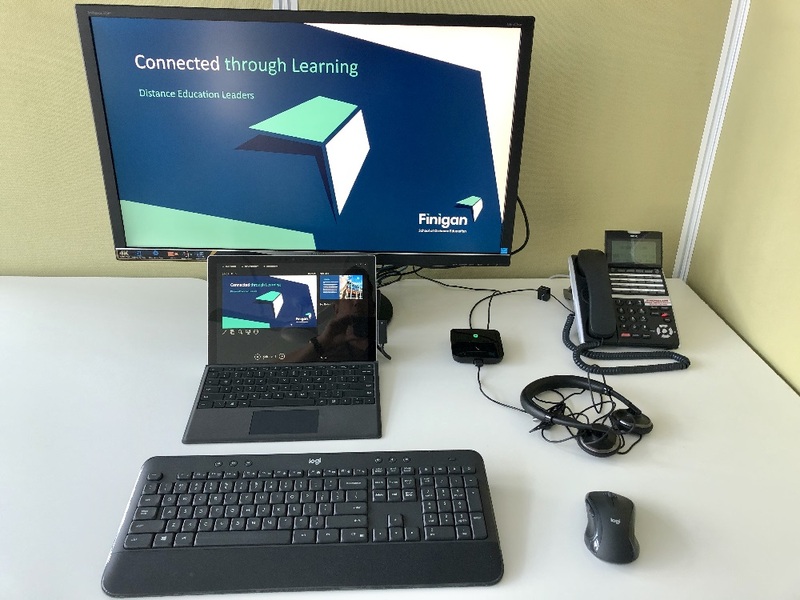 Finigan School of Distance Education (Finigan SDE) commenced operation at the start of the 2019 school year and moved into its new purpose built site on Monday 18th March. Finigan SDE is a purpose built K-12 distance education school located in Queanbeyan NSW. 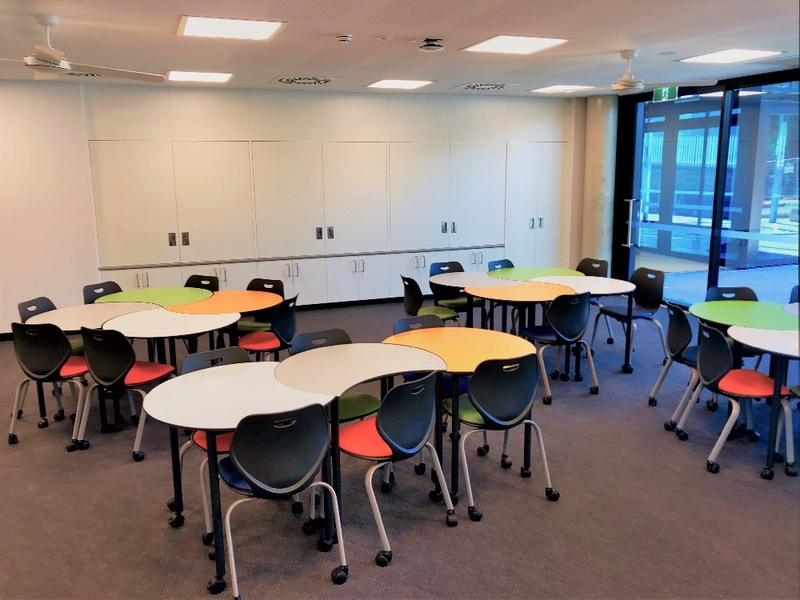 Finigan SDE is a K-12 school and has formed from the combination of the Queanbeyan Distance Education Centre (primary) and Karabar Distance Education Centre (secondary). 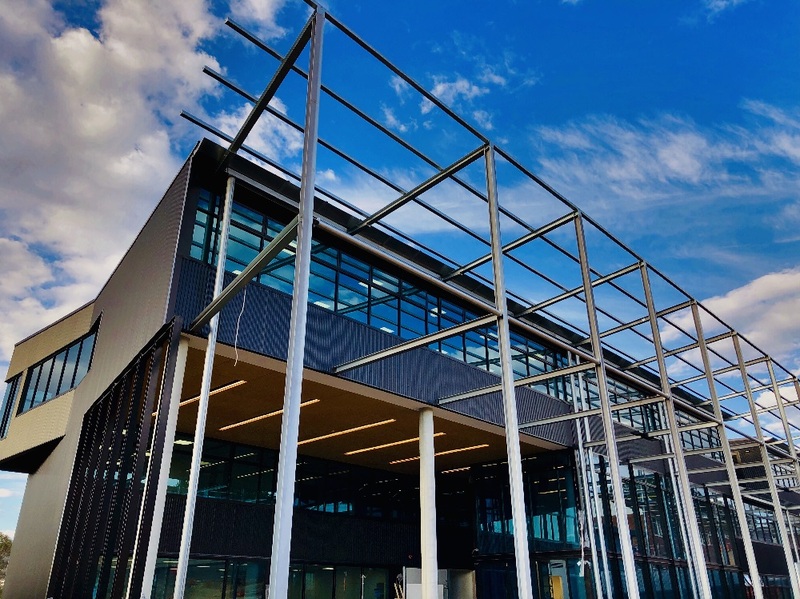 The school is named in honour of Walter Finigan who was the innovative Principal of the Correspondence School based at Blackfriars in Sydney from 1916 to 1949. 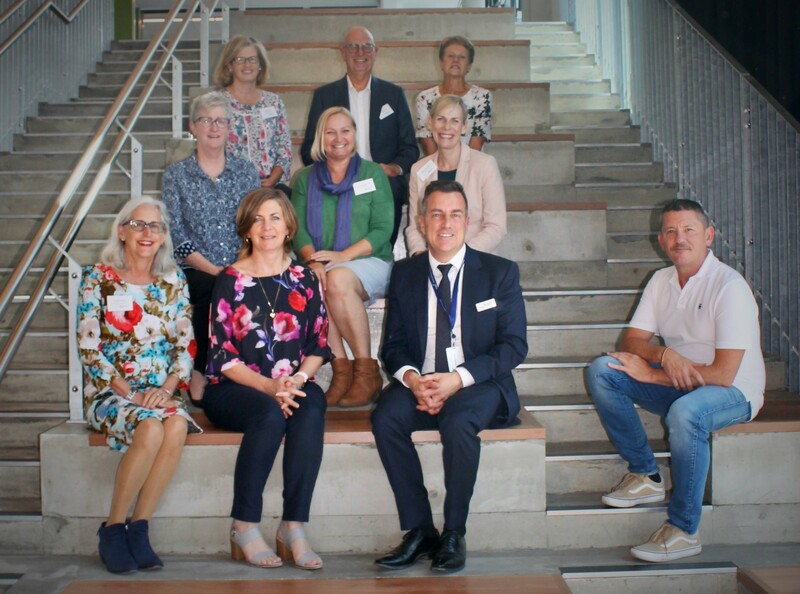 The opening of Finigan SDE is the start of a new and exciting chapter in the long history of quality distance education delivery in New South Wales. The school has 104 full-time equivalent teaching staff and 1000 enrolments. Finigan SDE has been specifically designed to meet the needs of distance education students and teachers. The main site includes 20 web lesson studios, a satellite lesson studio and 2 video production studios. Each teacher is equipped with a Microsoft Surface Pro for the delivery of live lessons and the digital annotation of student work. 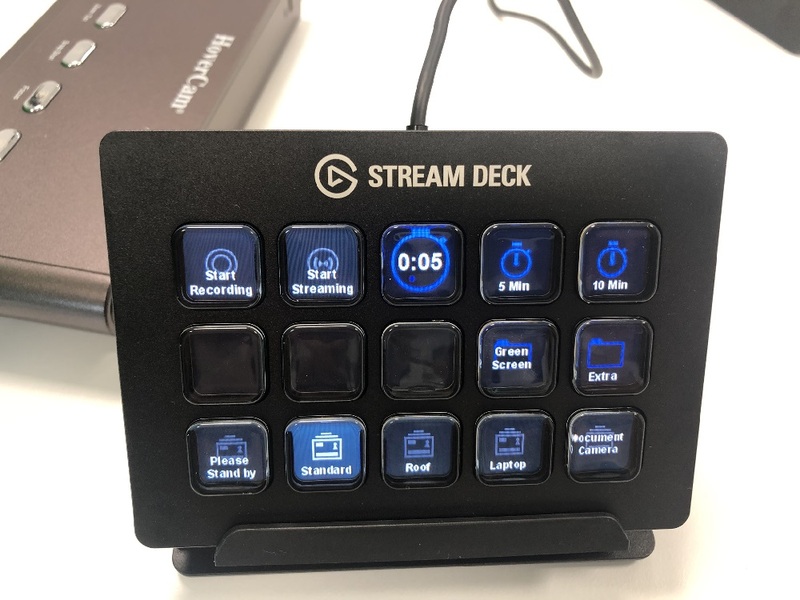 We are focused on leveraging the latest technology to allow our students to build the relationships with their teachers and peers essential for successful learning. 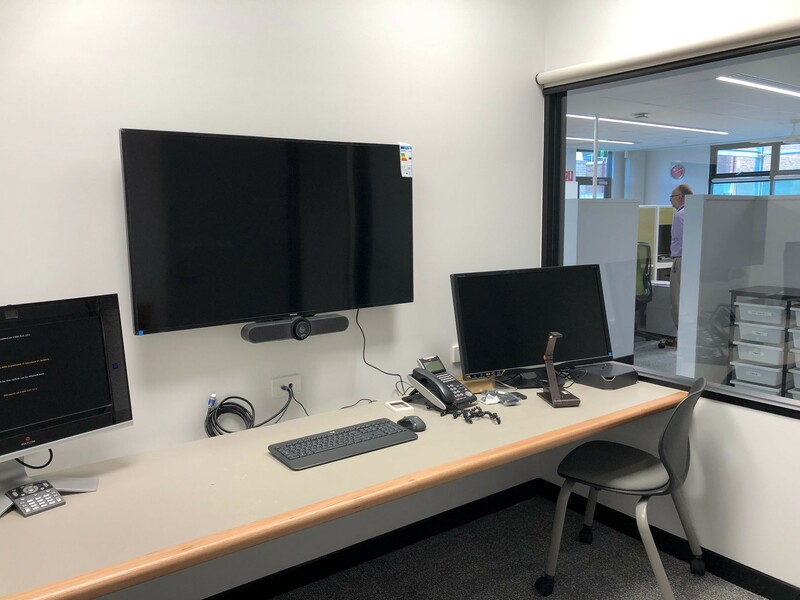 Each of the 20 web lesson studios includes a 180 degree camera with echo cancelling so that the teachers do not need to use a headset, a computer (for video editing), a Surface Pro dock, a document camera and a 48" monitor. Some studios also have web conferencing equipment. 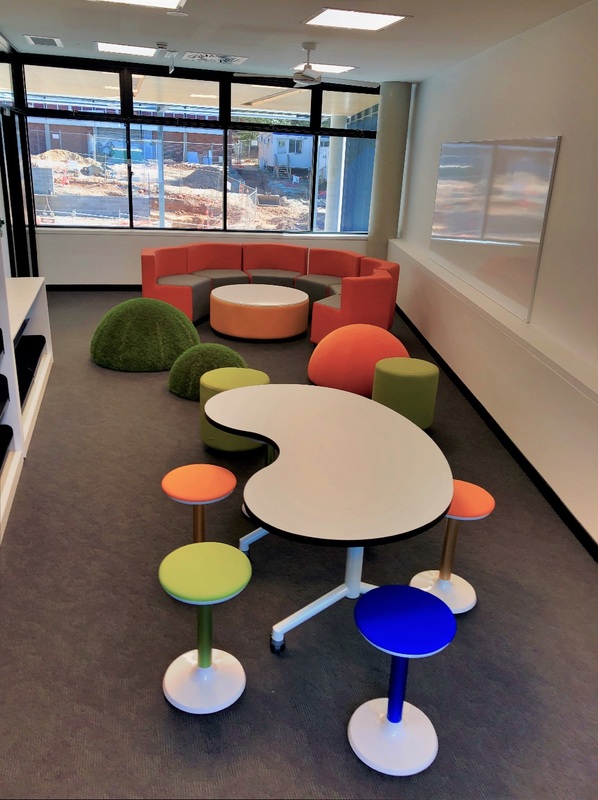 The school has a number of flexible learning spaces for face-to-face learning opportunities. Term 2 will commence with a 3 day CAPA (Creative and Performing Arts) Fesitval and a Languages Intensive. Finigan SDE is an equity provision for many students. We provide quality individualised learning programs for students who meet the criteria of one or more of the distance education enrolment categories. These include geographical isolation, travelling within Australia or overseas, medical conditions that prevent attendance at a face-to-face school, vocationally talented students and students with additional learning and support needs, including those with disability and students in extraordinary circumstances. Finigan SDE also provides single course curriculum access for students attending face-to-face schools. The school has 9 learning hubs located across south eastern NSW where students are able to access face-to-face teacher support. Teachers also conduct field visits to provide face-to-face support for students. On Friday 29th March Finigan SDE hosted the AADES Council for its annual face-to-face meeting. The day was spent discussing ways of strengthening the bonds between our distance education schools. Finigan SDE is looking forward to actively contributing the Australasian distance education community. We share a common commitment to the provision of high quality, personalised learning experiences for every student through the innovative and flexible use of technology.